The first 5 minutes of SD may have been better than the 3 hour Raw the night before. Nice tribute to Jeff Hardy, and a promising new feud. Fan's are ready for Asuka! Fantastic mic work from Becky,Joe,AJ, and Charlotte. 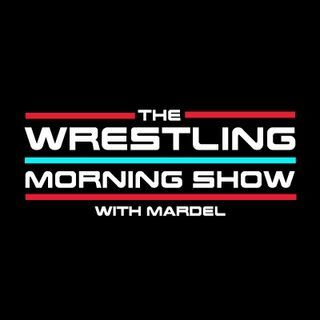 Mardel discusses everything that was from last night and the WWE. Coder will drop by in the first hour.